Beat together Cake Mix, Oil, and Eggs until well combined. Bake for approx. 7 minutes, or until done. 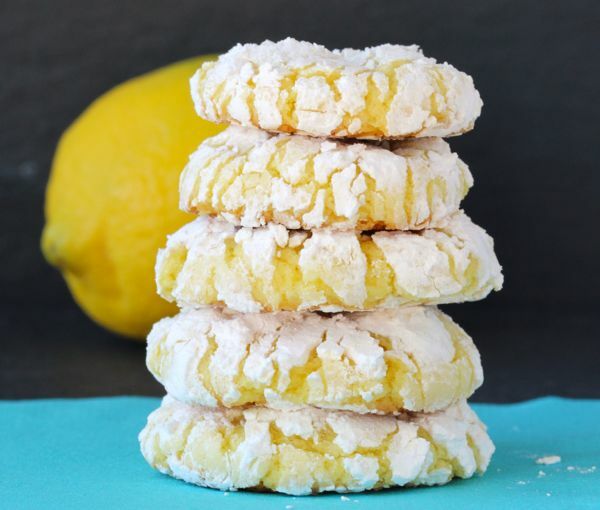 Tried this Lemon Cake Mix Cookies Recipe? Hi was wondering if you can store these cookies a few days before serving? Does the oil measurement in this recipe mean 1/2 cup? 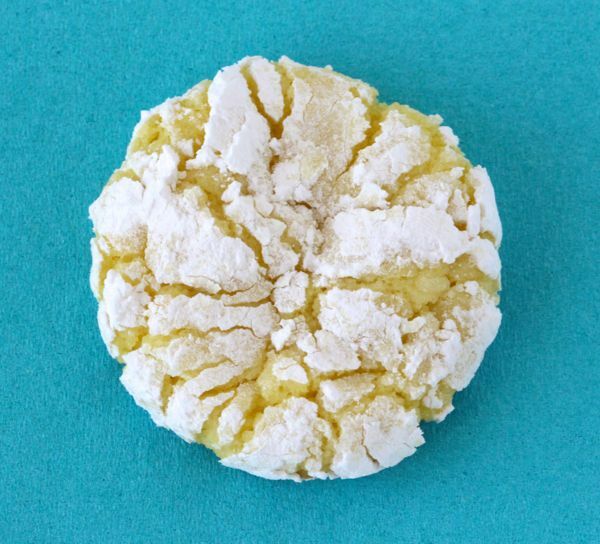 How many cookies does this recipe yield, please? 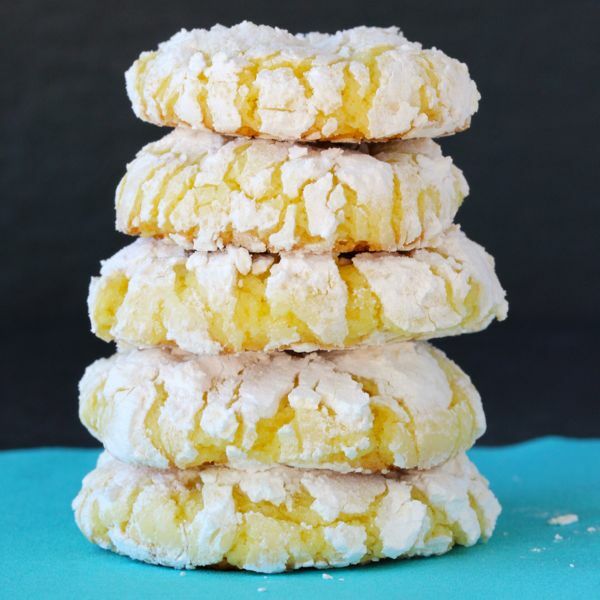 For these Lemon Cookies, can I use a Duncan Hines Lemon Supreme cake or do I have to use Betty Crocker? 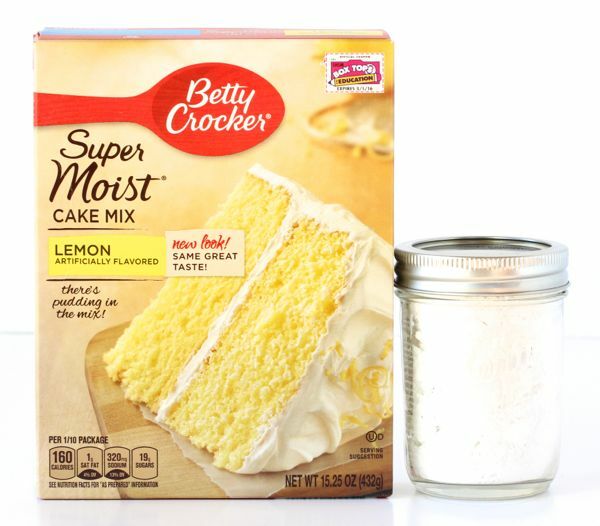 I could o luck find the lemon in Duncan Hines and they sound delicious!!!! Hi Lois, I have made these cookies with Duncan Hines before and they tasted great. Hope you enjoy! I love anything with lemon! These look yummy and so easy to make! Thanks Jill, hope you enjoy! Just made a batch of these and they were wonderful. I was sceptical as I have had other cookies made with cake mixes but these were really tasty. Thanks Kathy! I am so glad you enjoyed them! Is the parchment paper an necessity, our can you just bake without it o.k. the cookie sheet? Hi Cindi Carter, I recommend using the parchment paper for optimal results. My g’daughter loves these cookies! I’ve tried powered and granulated sugar and she prefers granulated on this kind. I’ve also made chocolate and they’re terrific in powered sugar! These are so easy and fun for the kids to help! Yum! ? I agree Janie… The chocolate tastes great too! I love LEMON! These look so delicious, can’t wait to give them a try! Thanks McKenzie… Hope you love them! I just love lemon anything, the sound awesome, quick and easy 🙂 thanks for sharing found you at the show and tell link party! Thanks Katie… I love lemon everything too! There so easy to make… enjoy!